Join the Conversation tonight, Tuesday, February 25th at 6pm ET as Laura and Ryan dig a little deeper into the headlines this week with an hour devoted to Birth in the News. Joining us will be Dr. Jeanne Conry, President of the American Congress of Obstetricians and Gynecologists (ACOG), to discuss the new Cesarean Section Prevention guidelines issued jointly with the Society for Maternal Fetal Medicine last week. 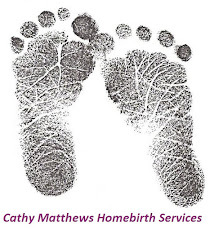 We will also welcome Marinah Farrell, President of the Midwives Alliance of North America, to answer questions about their recently released homebirth study. In the second half of the show we'll hear from Lisa Clark of the Alabama Birth Coalition and Glenda Pearson of the Florida Alliance of Birth Centers with legislative updates on what's at stake in their states. Have a question for our hosts or guests? Please email us or post to our facebook page. Tune into WSLR 96.5 LPFM or online at www.wslr.org tonight, Tuesday, February 25th at 6:00pm ET. The program will also available later in the evening via podcast at maternallyyoursradio.com. On tonight's episode of Maternally Yours, we welcomed Maria Milton, daughter of Grand Midwife Gladys Milton, and Orlando midwife Jennie Joseph, to celebrate Black History Month with a look back at the history of black midwifery in America, and a look at the racial disparity in birth outcomes that still plagues our mothers and babies. 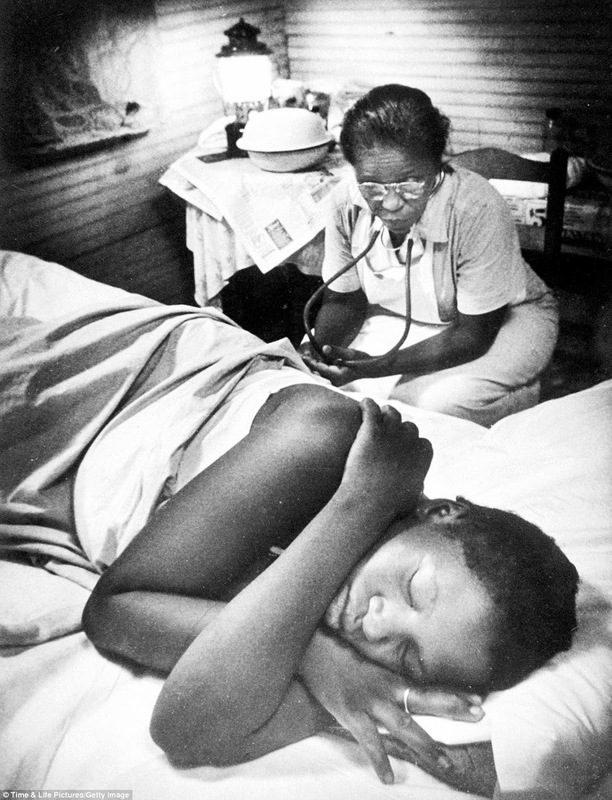 We started the conversation with the NPR piece "Lessons from African-American Midwife Traditions." We then spoke with Maria Milton about her mother's work, struggle, and legacy. To read more about Gladys Milton, we encourage you to pick up a copy of Why Not Me? The Story of Gladys Milton, Midwife. After the break, we listened to clips from the Midwives Alliance of North America's series "I Am A Midwife," in which five midwives discus health disparity in pregnancy and childbirth. Then we welcomed Jennie Joseph back to the airwaves, who gave us an emotional reaction to the brief history of black midwifery we heard in the first half of our show. We discussed the impacts of chronic stress, institutional racism, and lack of trust on outcomes in communities Jennie refers to as Maternal Toxic Zones. We discussed the need for more birth workers of color, and announced the Mercy in Action Scholarship for schools and students interested in reducing disparity. We also mentioned a national summit about racial justice in birth in which Jennie will be participating in early March. Join the Conversation Tuesday, February 18th at 6pm ET as Laura and Ryan celebrate Black History Month with a look at the history of black midwifery and an update on racial disparity in birth outcomes. We will be joined by Maria Milton, daughter of "Grand" Midwife Gladys Milton, as well as Orlando midwife Jennie Joseph. Have a question for our hosts or guests? Please email us or post to our facebook page. Tune into WSLR 96.5 LPFM or online at www.wslr.org Tuesday, February 18th at 6:00pm ET. The program will also available later in the evening via podcast at maternallyyoursradio.com. 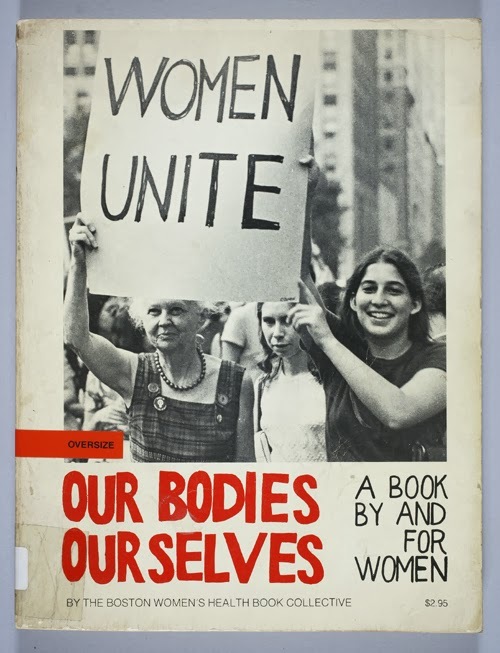 Join the Conversation Tuesday, February 11th at 6pm ET as we speak with Judy Norsigian, founding member of Our Bodies Ourselves. We'll be discussing the organization's take on reproductive health and rights, how peer lead initiatives can affect our culture, and the impact that Our Bodies Ourselves has had on multiple generations of women's work. Have a question for our hosts or guests? Please email us or post to our facebook page. Tune into WSLR 96.5 LPFM or online at www.wslr.org Tuesday, February 11th at 6:00pm ET. The program will also available later in the evening via podcast at maternallyyoursradio.com. On tonight's episode of Maternally Yours, we welcomed Dr. Kyle Garner, Chief of Obstetrics at Sarasota Memorial Health Care System, as well as Kate Hopper, author of Ready for Air: A Journey Through Premature Motherhood and local CNM and mother of two, Tracy Topjun. Kate and Tracy both experienced preeclampsia during their first pregnancies. Dr. Garner explained that preeclampsia is a condition that is signified by a rise in blood pressure and protein in the urine, though not symptoms present differently in each patient. Symptoms include headaches, vision changes, and abdominal pain. Preeclampsia is most prevalent in patients of young or advanced maternal age, or with prior risk factors such as high blood pressure, obesity, etc. It originates from the process of placental attachment that leads to an abnormal circulatory relationship between mother and baby. The mystery lies in what the signal is or why it develops, but the placenta fails to profuse the infant, and this derangement can lead to failure of organ systems in the mother, seizures, or HELLP syndrome. Dr. Garner recommended adequate prenatal care that includes routine blood pressure checks, tests for protein in the urine, and postpartum checks for these symptoms as well. Kate Hopper then joined us to discuss her acclaimed book Ready for Air: A Journey Through Premature Motherhood, and Tracy Topjun followed to tell the story of her 2007 grande mal eclamptic seizure followed by five and a half months in the NICU with her son Bodhi. Important symptoms are headaches, abdominal pain, shortness of breath or burning behind the sternum, nausea and vomiting, confusion, heightened state of anxiety and/or visual disturbances such as oversensitivity to light, blurred vision, seeing flashing spots or auras. -Preeclampsia and related hypertensive disorders of pregnancy impact 5-8% of all births in the United States. What is the difference between preeclampsia, toxemia, PET and PIH? There are two forms of preeclampsia: Preeclampsia-eclampsia, and Preeclampsia superimposed on chronic hypertension. You may encounter other names like toxemia, PET (pre-eclampsia/toxemia) and PIH (pregnancy induced hypertension) EPH gestosis (edema, proteinuria, hypertension), but these designations are all outdated terms and no longer used by medical experts. 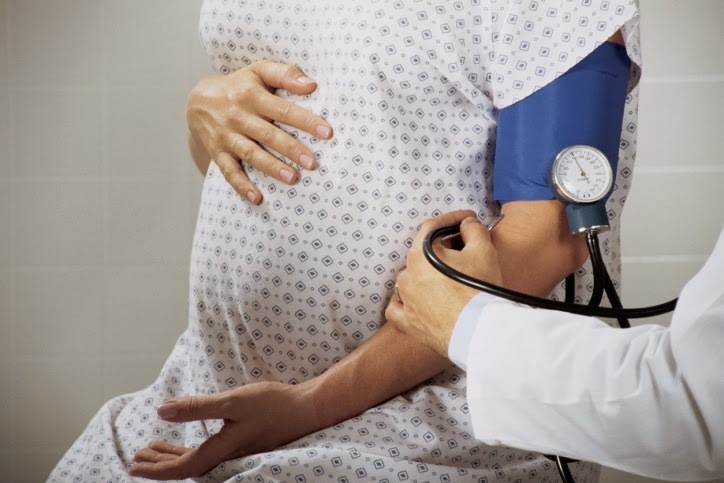 Many factors guide a health care provider’s decision about how to manage preeclampsia, including the gestational age and health of the baby, overall health and age of the mother, and a careful assessment of how the disease is progressing. This includes monitoring blood pressure and assessing the results of laboratory tests that indicate the condition of the mother’s kidneys, liver, or the ability of her blood to clot. Other tests monitor how well the unborn baby is growing and/or if he or she seems in danger. When the pregnancy is less than 37 weeks the caregiver usually tries to gain some time, but if 37 weeks or later, the provider will often opt to deliver the baby. The healthcare provider will watch for signs of instability in the mother, including very high blood pressure that’s not responding to antihypertensive drugs, signs the kidneys and/or liver are failing, and a reduced number of red blood cells or platelets. Providers also watch closely for indications of an impending seizure or signs the brain is about stroke, and may treat the patient with magnesium sulfate (an anticonvulsant specifically used for preeclampsia). Antihypertensive drugs may be used if blood pressure rises to dangerously high levels. If the baby is growing insufficiently, not at all, or scores poorly on a “stress test,” he or she may not survive if left in the uterus. Even if the baby is very premature, delivery may be required if the disease can not be stabilized in order to protect the mother or ensure the baby’s survival. Eclampsia is a very serious complication of preeclampsia characterized by one or more seizures during pregnancy or in the post-partum period. In the developed world, eclampsia is rare and usually treatable if appropriate intervention is promptly sought. Left untreated, eclamptic seizures can result in coma, brain damage, and possibly maternal or infant death. Preeclampsia is so named because it was originally identified as a disorder preceding eclampsia, although it is now known that eclamptic seizures are only one of the several potential complications of the disease. Eclamptic seizures usually occur as a later complication of severe preeclampsia, but may also arise without any prior signs of severe disease. Magnesium sulfate (given intravenously) is the treatment of choice for severe preeclampsia – to prevent eclampsia – or after eclampsia develops to prevent recurrence. Many, but not all, doctors will also treat every preeclamptic patient with magnesium sulfate during labor, even when the disease appears mild. Magnesium treatment is generally continued for 24-48 hours after the last seizure. HELLP syndrome is one of the most severe forms of preeclampsia and occurs in 5-12% of preeclamptic patients. It can lead to substantial injury to the mother’s liver, a breakdown of her red blood cells and lowered platelet count. HELLP stands for: hemolysis, elevated liver enzymes, and lowered platelets. HELLP syndrome may initially be mistaken for the flu or gallbladder problems, because the pains may feel similar and it can occur before the classic symptoms of preeclampsia appear. The most important thing to remember with HELLP syndrome and preeclampsia is to listen to your body. If you don't feel right or have any of the symptoms, contact your healthcare professional immediately. Obesity, particularly with Body Mass Index (BMI) of 30 or greater. Calculate your BMI here. The cause (etiology) of preeclampsia remains unknown. Numerous proposed theories have led to various attempts at prevention and intervention strategies, none of which have proven to be overwhelmingly successful. There is, however, general agreement that the placenta plays a key role in preeclampsia, and women with chronic hypertension and certain metabolic diseases like diabetes are more susceptible. Obesity is another major risk factor – one that is perhaps modifiable. Preeclampsia can cause your blood pressure to rise and put you at risk of brain injury. It can impair kidney and liver function, and cause blood clotting problems, pulmonary edema (fluid on the lungs), seizures and, in severe forms or left untreated, maternal and infant death. Preeclampsia affects the blood flow to the placenta, often leading to smaller or prematurely born babies. Ironically, sometimes the babies can be much larger, but scientists are not certain that preeclampsia was the cause. 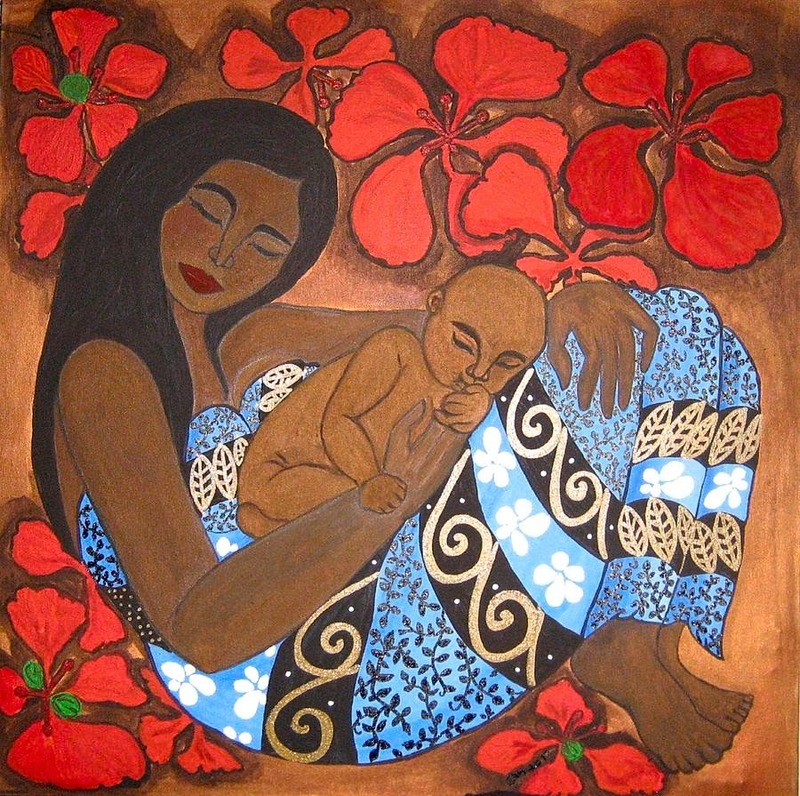 While maternal death from preeclampsia is rare in the developed world, it is a leading cause of illness and death globally for mothers and infants. In some instances, preeclampsia does not appear until during the delivery, or the 48 hours that follow, but it has been known to occur up to six weeks post-partum. While obviously not dangerous for the baby, post-partum preeclampsia is still critical for the mother. Nearly 80% of women who die from Preeclampsia die post-partum. Sleep deprivation, post-partum depression, more attention on the newborn, and a lack of familiarity with normal post-partum experiences all contribute to more easily ignoring or missing indicators of a problem. Any of the signs and symptoms described above should be cause for concern, and you should immediately contact your health care provider if you experience any of them. Worldwide, preeclampsia is responsible for up to 20% of the 13 million preterm births each year. Although U.S. research is scant on this topic, this same rate applied in the U.S. means preeclampsia is one of the leading known causes of prematurity, responsible for as many as 100,000 of the total 500,000 premature births annually in the US. Reduced blood flow to the placenta restricts the supply of food to the baby and can result in a shortage of food and result in malnourishment – a condition called intrauterine growth restriction (IUGR). The baby survives in the womb by receiving nutrients and oxygen through the placenta. Preeclampsia compromises the placenta and the baby’s body begins to restrict blood flow to its limbs, kidney and stomach in an effort to preserve the vital supply to the brain and heart. Should the baby’s oxygen reserve become depleted, (as the placenta detaches or dies) the baby’s body can extract energy from its fuel supplies without oxygen. However, this process generates lactic acid. If too much lactic acid builds up, the baby will develop “acidosis” and become unconscious and stop moving. Delivery is essential at this point. Infant death is one of the most devastating consequences of preeclampsia. In the U.S., approximately 10,500 babies die from preeclampsia each year and an estimated half a million worldwide. Stillbirths from preeclampsia, babies that die in utero after 20 weeks of gestation, number between 1,000 and 2,200 in the U.S. Stillbirths are much less likely to occur with mild preeclampsia than they are with more severe variants such as HELLP syndrome or preeclampsia superimposed on chronic hypertension. 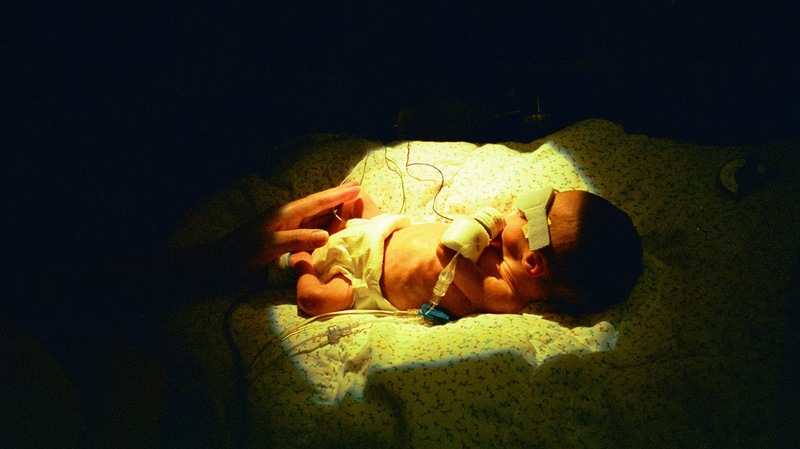 Preeclampsia has been linked to a host of lifelong challenges for infants born prematurely, among them learning disorders, cerebral palsy, epilepsy, blindness and deafness. With prematurity also comes the risk of extended hospitalization, small gestational size and the interruption of valuable bonding time for families. Currently, the only “cure” to preeclampsia begins with delivery of the baby and placenta. When preeclampsia develops, the mother and her baby are monitored carefully. There are medications and treatments that may prolong the pregnancy, which can increase the baby's chances of health and survival. Once the course of preeclampsia has begun, it cannot be reversed and the health of the mother must be constantly weighed against the health of the baby. In some cases, the baby must be delivered immediately, regardless of gestational age, to save the mother's and/or baby's life. Will I get preeclampsia in a subsequent pregnancy? If you had a normal first pregnancy, your risk of having preeclampsia in the next pregnancy is very low. However, if you have other risk factors (such as advanced maternal age, excess weight, family history of hypertension), you should be watchful and alert to early warning signs. There has been some research looking at the rate of reoccurrence in subsequent pregnancies, but more is needed. The findings suggest the risk of having it again is approximately 20%, however experts cite a range from 5-80%, depending on when you had it in a prior pregnancy, and how severe it was. If you had preeclampsia during your first pregnancy, you may get it again. While repeat occurrence is often milder, no one can predict for sure. You should be watched carefully after a preeclamptic pregnancy. Although you did not have preeclampsia during a second pregnancy, you may still be at risk for reoccurrence during a subsequent pregnancy. Make sure you review your history of preeclampsia with your care provider. As with all pregnancies, awareness of and responsiveness to warning signs and symptoms is very important. Join the Conversation Tuesday, February 4th at 6pm ET as Laura and Dana discuss the obstetric mystery that is preeclampsia. We'll hear from Dr. Kyle Garner of Sarasota Memorial Health Care System, Kate Hopper, author of “Ready for Air: A Journey Through Premature Motherhood,” and local mother Tracy Topjun, who suffered from preeclampsia in 2007. Have a question for our hosts or guests? Please email us or post to our facebook page. Tune into WSLR 96.5 LPFM or online at www.wslr.org Tuesday, February 4th at 6:00pm ET. The program will also available later in the evening via podcast at maternallyyoursradio.com.